Januari 11, 1932 building of the Antwerp Sports Palace started. 88.7 m wide, 132 m long and with a roof totalling 11.600 square meters, without any support pillars. 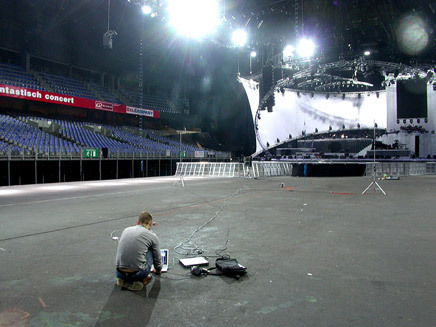 It is the premiere venue of choice in Belgium for large european touring acts.